Bethesda’s difficulty with the PlayStation platform continues as the launch of Skyrim Special Edition approaches later this week. 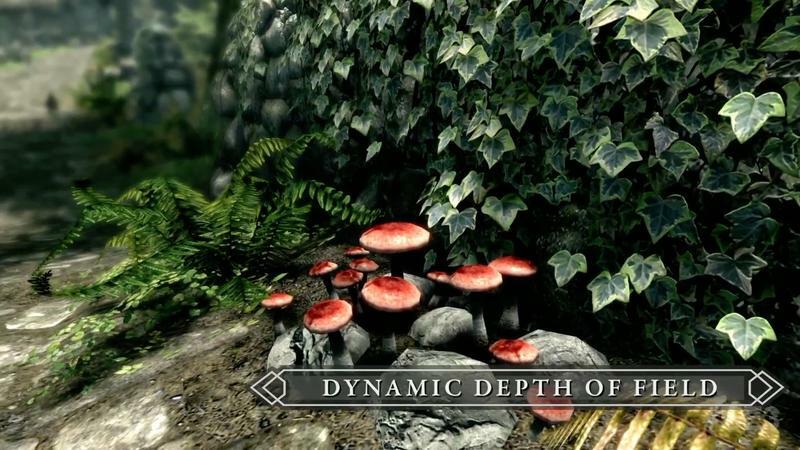 Mods, a staple feature of the PC version since its 2011 release, are finally making the jump to consoles with this release, but with some limitations. 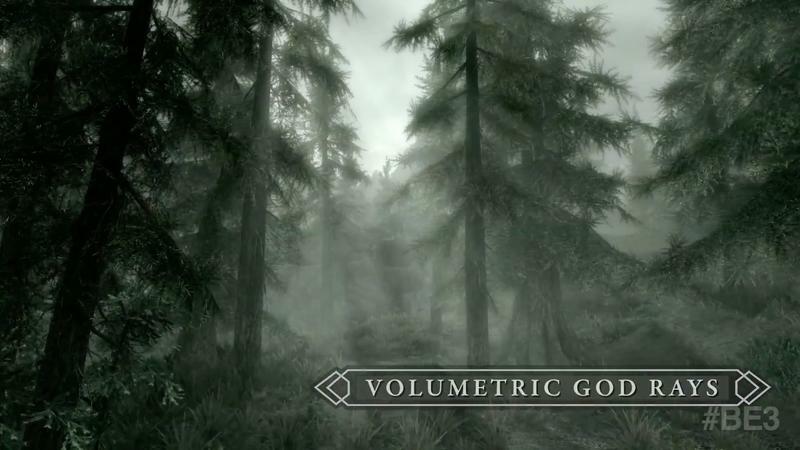 The feature almost didn’t make the cut on PlayStation 4, but some severe restrictions are making it possible – just 1GB of mods are allowed on PlayStation 4, compared to 5GB on Xbox One. Bethesda Softworks published a FAQ late last week including information about launch time and PC requirements and has updated it with that little bit of clarification. Bethesda games seem like second class citizens on PlayStation. Games like Morrowind and Oblivion, both PC classics and available on Xbox platforms, never made the jump to PlayStation. 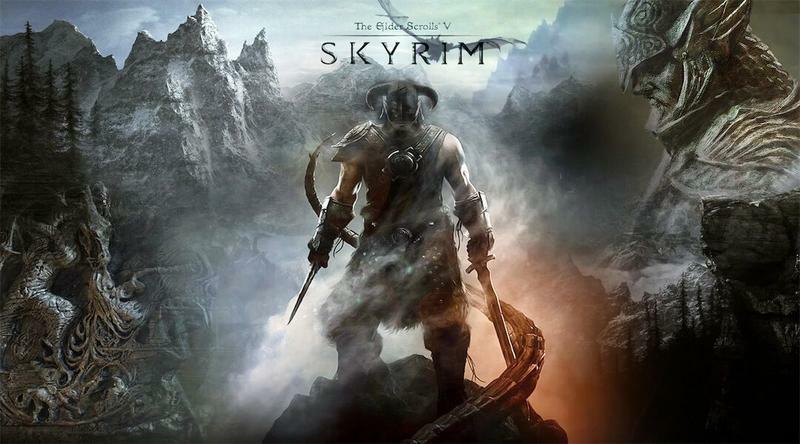 Then, when The Elder Scrolls V: Skyrim and Fallout 3 hit PlayStation 3, both were buggy. 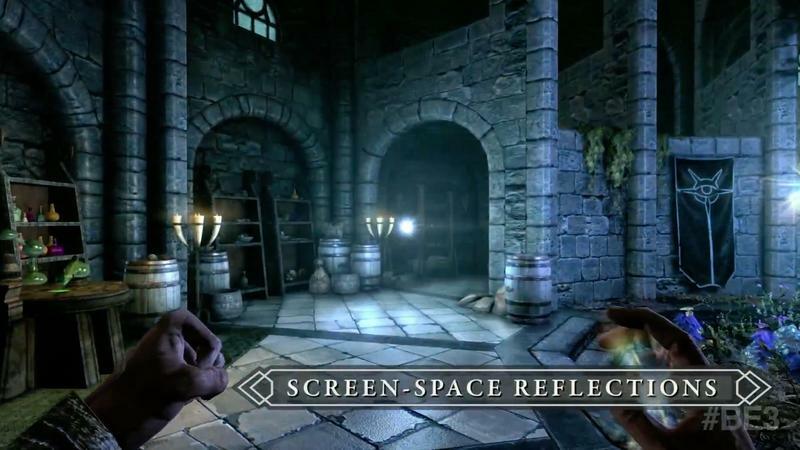 They were buggy on every platform, really, but on PlayStation 3 they were sometimes unplayable. Fallout 4 had a smoother launch, but the announcement of mods, in particular, didn’t so go smoothly. 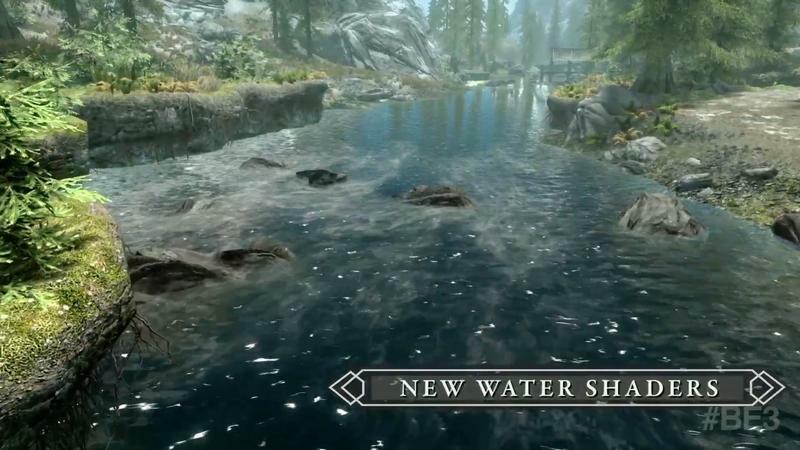 Bethesda had said that mods were going to come to both platforms, but after they hit Xbox One and seen delays on PlayStation 4, Bethesda finally admitted mods wouldn’t be making the jump and explained why – limitations from Sony. Outcry eventually forced Sony’s hand, but only somewhat. 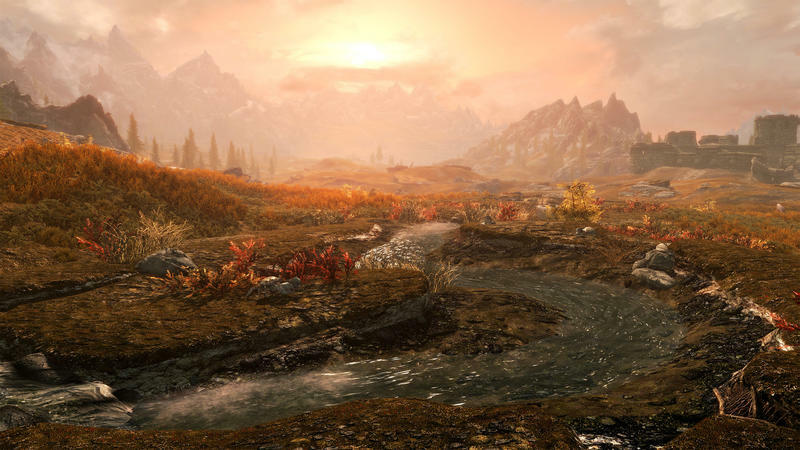 Where most PC mods for Skyrim Special Edition and Fallout 4 will work on Xbox One, PlayStation 4 limitations are forcing users to create mods specifically for the PlayStation versions of these games. 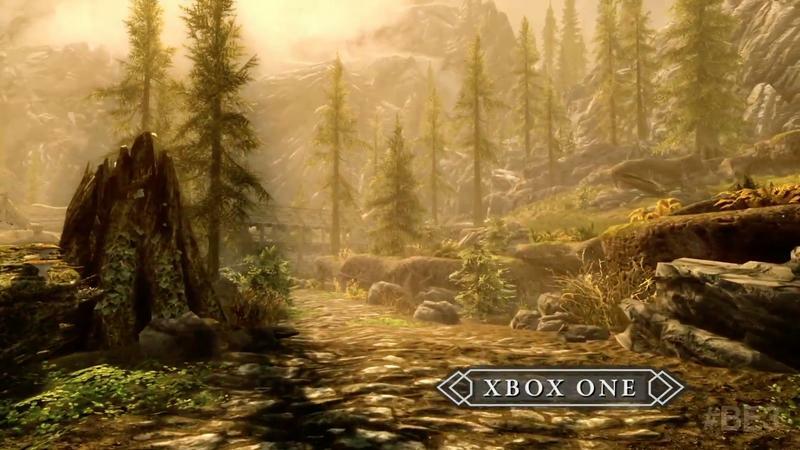 Only assets that actually come with Skyrim Special Edition will work on PlayStation 4. That means no replacing Alduin with Thomas the Tank Engine, unfortunately. With that in mind, the 1GB limitation may not be as big a deal as it sounds, as modders won’t have to pack in those extra assets and may not have to pack in any assets at all. It remains to be seen, though, how much effort modders are willing to put into PlayStation 4-specific mods. 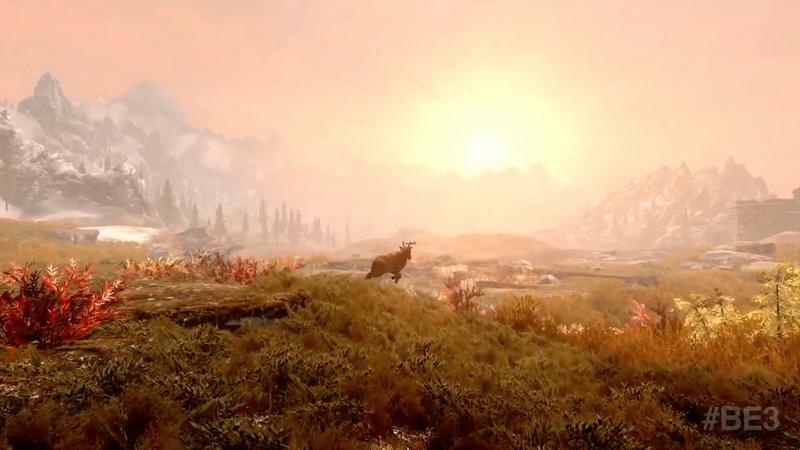 Skyrim Special Edition will launch with mods, and Bethesda has said that they’ll come to Fallout 4 on PlayStation 4 once the team launches Skyrim and has a chance to get back to Fallout. PlayStation 4 gamers do, however, get one big bonus that Xbox One owners don’t. 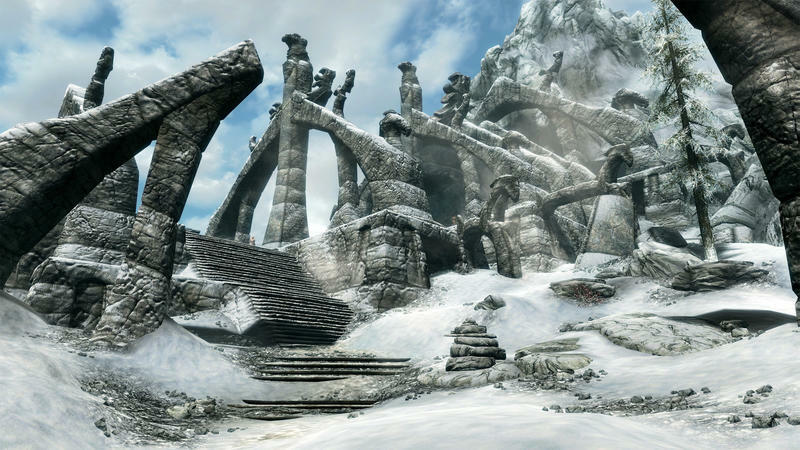 If you’re playing Skyrim on the PlayStation 4 Pro, you can play at full, native 4K. Sony isn’t currently speaking to why mods are limited on their platform. 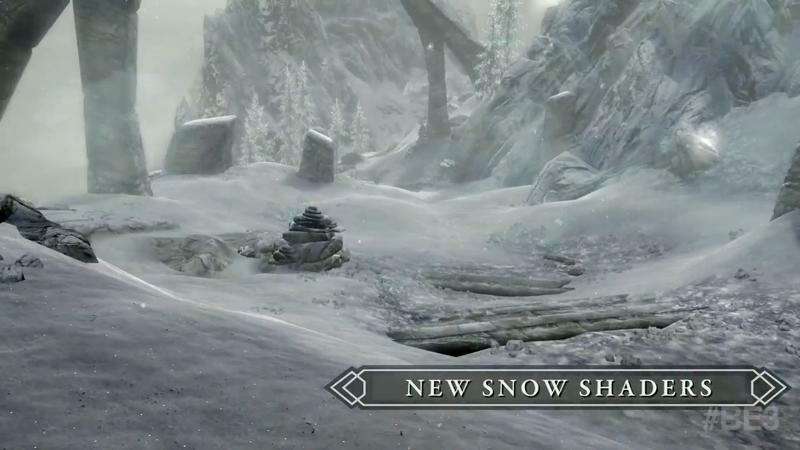 Skyrim Special Edition hits PC, PlayStation 4, and Xbox One on October 28. 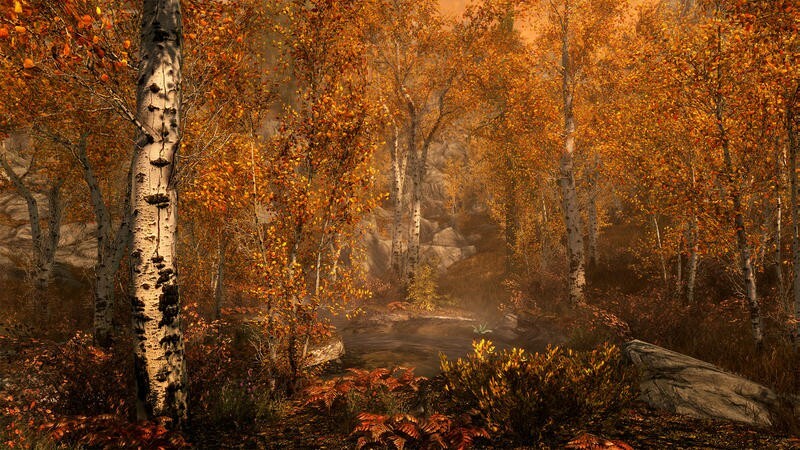 PC owners of The Elder Scrolls V: Skyrim and all DLC will receive Skyrim Special Edition free of charge.